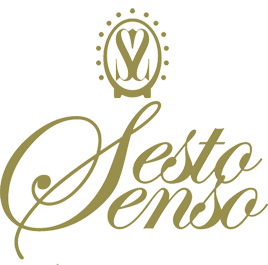 It is a great pleasure to introduce to you one of the most ancient and authentic products of the Italian tradition, the Balsamic Vinegar of Modena, that finds its origins in the eleventh century and highly appreciated all over the world. It is produced by our family from generations, using only our grapes from native vineyards of the typical production area, around Modena. We have an artisanal production with all the updated technology to guarantee the best quality, together with our experience and professionalism that characterizes our products. 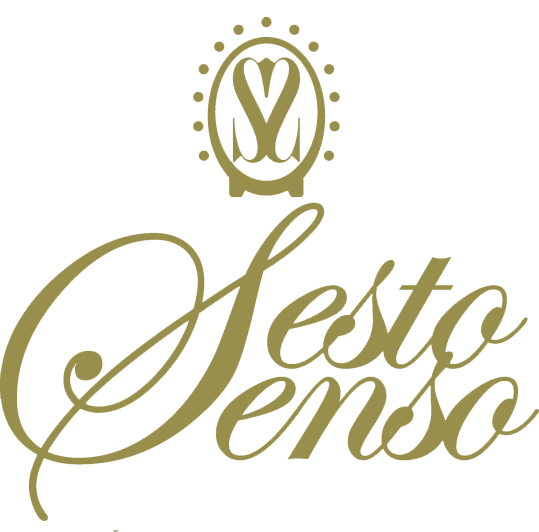 Sesto Senso products are free of additives or colorings. What you taste is absolutely natural and is strictly controlled throughout the production chain. Thank you for your preference and good tasting!